Get more from Scholastic’s best-loved Read & Respond series. 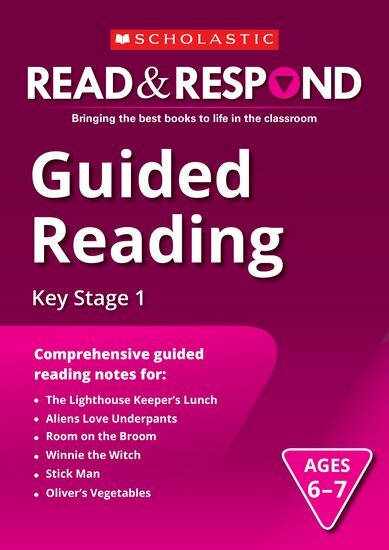 This Guided Reading book helps you inspire your class with in-depth storytelling sessions and groupwork based on six of the most popular children’s books in the Read & Respond range. 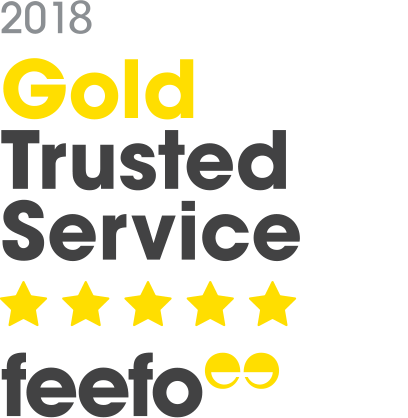 The perfect way to boost literacy, encourage reading for pleasure, and build a range of cross-curricular skills that will serve children for a lifetime.